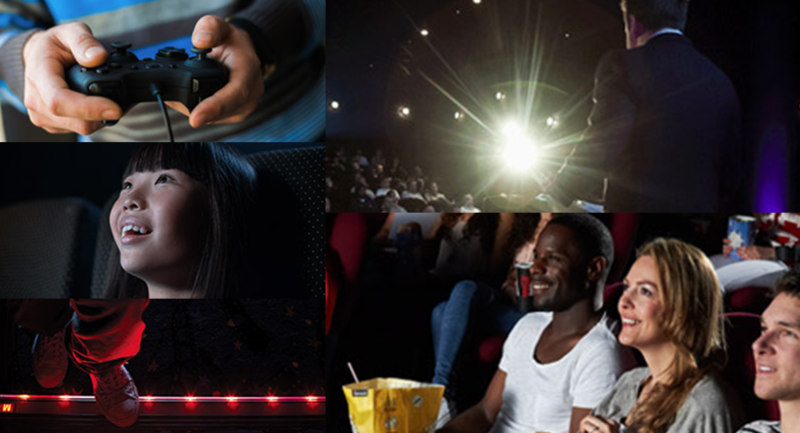 Boasting 20 screens, including VIP Experience, IMAX, and regular live broadcasts of theatre and music, Cineworld Sheffield is the largest venue in the company, and one of the busiest cinemas in the UK. Lucky audiences at Cineworld Sheffield are now able to experience the next level in cinema comfort, at our exclusive VIP Experience. Your AGM or conference can become a Hollywood blockbuster at Cineworld Sheffield. Our experienced events team can provide audio visual equipment and lighting to suit your requirements and with space at the front of our auditoria we can accommodate a variety of staging set-ups. 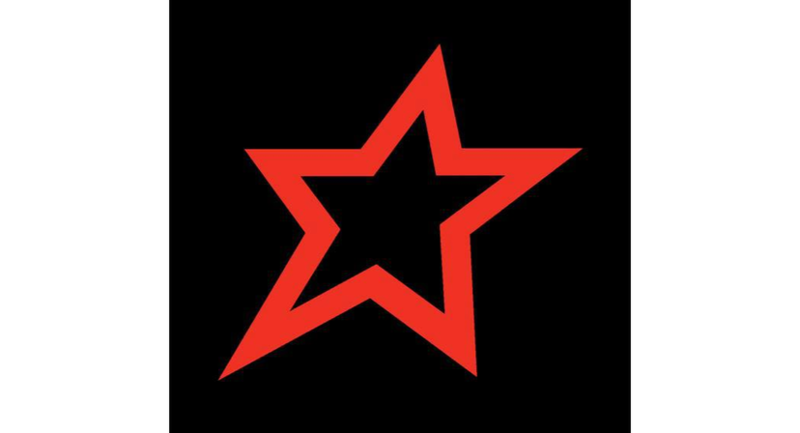 Cineworld Sheffield is the perfect venue for your school trip. Why not take your pupils to see the latest film, enjoy an old favourite or bring course-work to life with a classic adaptation of a play or opera on the big screen. Cineworld Sheffield is the perfect place to hold your faith group gatherings. Our venues are located across the UK and Ireland with stadium seating and state-of-the-art speaker systems helping you communicate with groups of all sizes. Our welcoming team are ready to help you with any presentation that your service may require.